The Vallery 71" TV Console features high gloss waterfall edges, curved chrome hardware and legs, and a cool mix of white and gunmetal finishes for a modern edge that will complement any home decor. 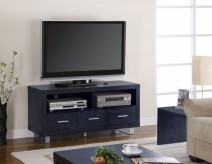 Low-to-the-ground styling offers support and stability for an up-to 70" television, while various storage drawers and shelves provide space to stow away DVDs, media players, and cables in order to keep you living or family room clean and clutter-free! 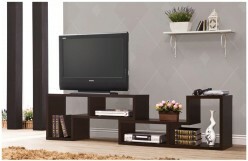 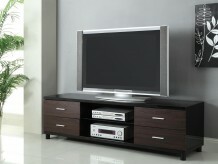 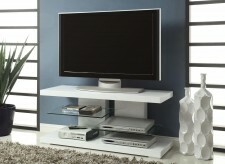 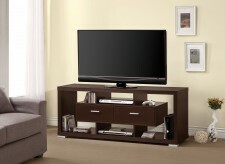 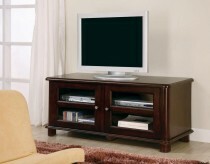 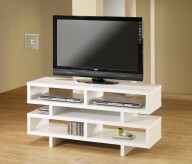 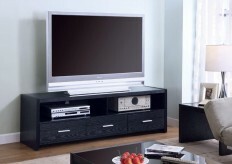 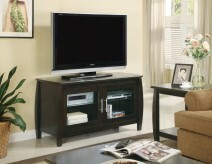 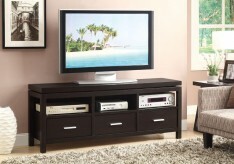 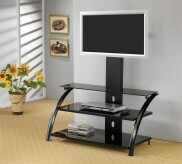 Furniture Nation is proud to offer the Vallery 71" TV Console online. 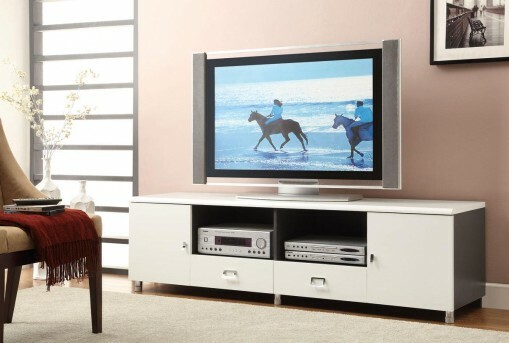 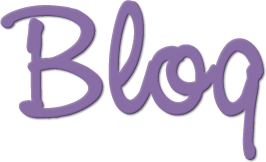 We serve customers across the DFW region including Irving, Grapevine, Denton and many more. 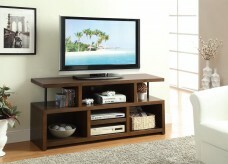 Vallery 71" TV Console : L70.75" x D17.75" x H20"